Free Crystal Necklace - 10,000 to Giveaway! Hurry and grab yourselves or maybe for a friend this Crystal Necklace for absolutely FREE! 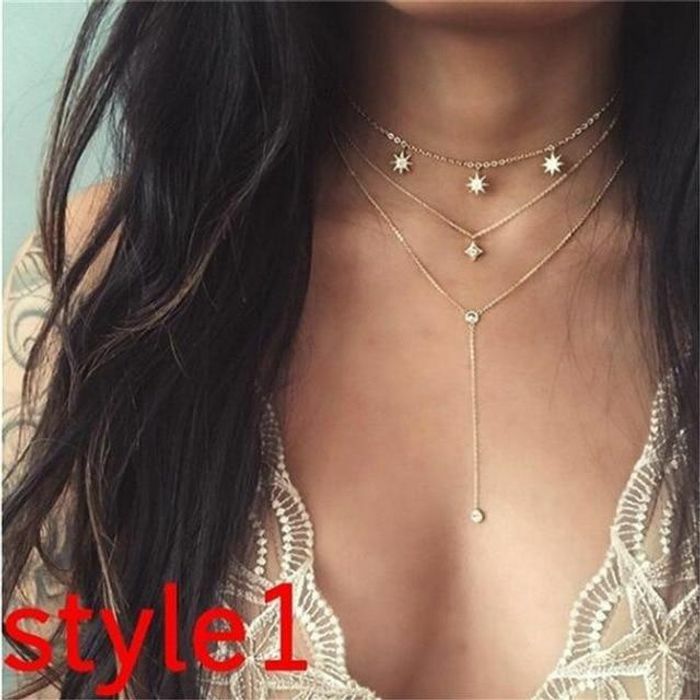 Just choose a style of necklace you like, add to cart and checkout. Simple! What do you think of this AG Vintage deal? Thanks for this, I've just ordered one for myself happy days . what is apple pay please if you dont mind me asking. Awkward to work out which is which when choosing the design. I worked on the assumption there was 20 different images and 20 different codes so counted down to the one I wanted. Fingers crossed it works out. Great deal though! Thanks for sharing.